Forget "On the Rocks" and Upgrade to "In the Rocks"
Spirits	June 3, 2014 No Comments. 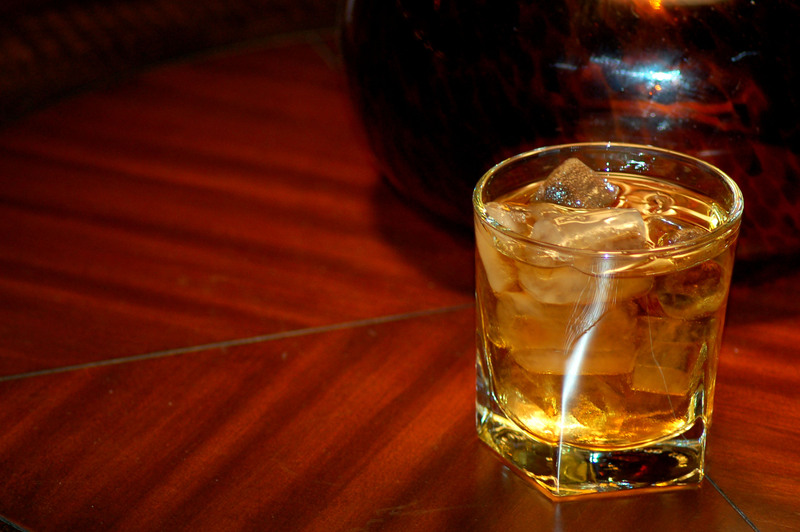 Drinking your favorite liquor “on the rocks” is nothing new; in fact, it’s a great American classic. However, what if your alcohol was the rocks? Or rather, “in the rocks”? That’s the concept behind a new machine that has been getting a lot of buzz in the food and beverage world since it launched at the National Restaurant Association’s International Wine Spirits and Beer show in Chicago a couple weeks ago. It’s called the Beyond Zero machine and it is the first ice machine that enables users to freeze wine and spirits into solid ice cubes. Beyond Zero says that by turning the liquor into ice cubes, alcoholic drinks will be colder, smoother, and stronger because they will not have water-based ice cubes that can melt and dilute a drink. The machine that is being released into the world first is for commercial use at bars, restaurants, clubs, cruise lines, stadiums, casinos and other places that serve liquor. Don’t worry, though – there are plans for a single serving machine that will be for individual use in your own home (we haven’t heard about a release date for that yet, so stayed tuned). The commercial model is able to store more than 300 ice cubes so the cubes can be prepared ahead of time in anticipation of high volume times. There are no weird chemicals used and 4 cubes equal 1 oz. of booze. The best part? The machine can make ice in a variety of shapes and sizes, so depending on what the business chooses you may not just get plain old ice cubes. There seem to be a whole bunch of possibilities when it comes to the wines or liquors used, as well as the size and shape of the ice, so it will be really interesting to see a) which businesses will be the first to start using this machine and b) how they will use it. Personally, we think it would be cool to see someone make a drink that is just made from the liquor ice cubes with no liquid involved. The cubes would melt slowly, which would force you to drink slower and enjoy each taste. It would also prevent you from going overboard with too many cocktails and spending too much money. Of course, we also know that businesses were created to make money, so some may feel they might lose money if people don’t order multiple drinks. Beyond Zero just went on sale, so if you find it at your local watering hole, head on over to our Facebook page and let us know.